On the hunt for that perfect used car? 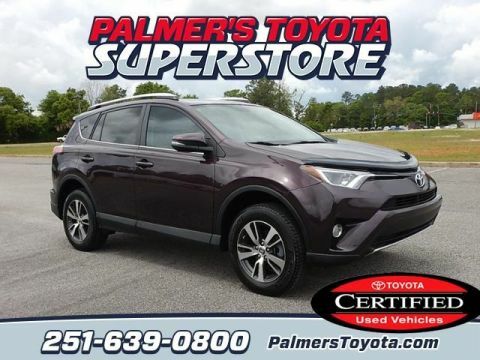 When you choose a pre-owned vehicle from Palmer’s Toyota, your Gulf Coast dealership, you can trust that whatever make and model you choose has been thoroughly inspected for quality. Better yet, we have a variety of used car specials available so you can feel good about what you choose to drive home to Daphne. 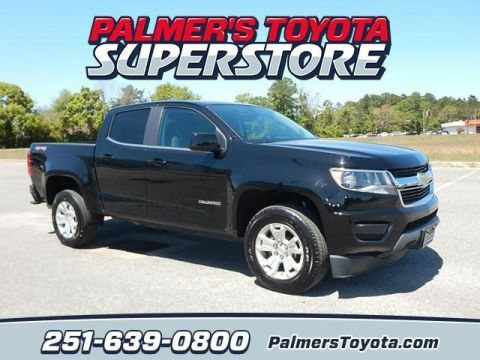 After you’ve taken a look at our pre-owned vehicle specials online, be sure to contact us to schedule a test drive! We look forward to getting you behind the wheel of a pre-owned car you’re excited about for a price you love. Local Trade, ALLOY WHEELS, 4 X 4, ABS brakes, Electronic Stability Control, Illuminated entry, Low tire pressure warning, Traction control. Silver 2015 Toyota Tacoma 4WD 5-Speed Automatic 4.0L V6 EFI DOHC 24V Awards: * JD Power Initial Quality Study (IQS) * 2015 KBB.com Best Resale Value Awards Proud recipient of Toyota President's Award for 25 Consecutive Years! Call & Come By Today! CARFAX One-Owner. Clean CARFAX. Certified. ***CLEAN CARFAX***, ONE OWNER!, Local Trade, ALLOY WHEELS, Towing Package / Hitch, NEW ARRIVAL!! !, CERTIFIED, BLUE TOOTH. 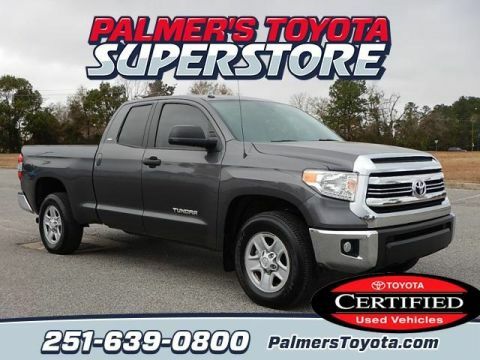 Gray 2017 Toyota Tundra SR5 RWD 6-Speed Automatic Electronic with Overdrive 4.6L V8 DOHC Dual VVT-i 32V Toyota Certified Used Vehicles Details: * Limited Comprehensive Warranty: 12 Month/12,000 Mile (whichever comes first) from certified purchase date. Roadside Assistance for 1 Year * Warranty Deductible: $50 * Vehicle History * Roadside Assistance * Powertrain Limited Warranty: 84 Month/100,000 Mile (whichever comes first) from original in-service date * Transferable Warranty * 160 Point Inspection Awards: * 2017 KBB.com 10 Most Awarded Brands * 2017 KBB.com Best Resale Value Awards Proud recipient of Toyota President's Award for 25 Consecutive Years! Call & Come By Today! Priced below KBB Fair Purchase Price! 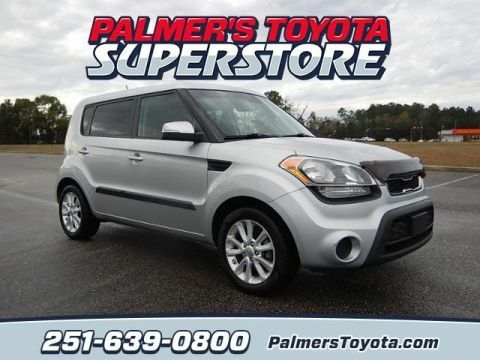 2013 Kia Soul FWD 6-Speed Manual 2.0L 4-Cylinder MPI DOHC Awards: * 2013 IIHS Top Safety Pick * 2013 KBB.com 10 Coolest New Cars Under $18,000 Proud recipient of Toyota President's Award for 25 Consecutive Years! Call & Come By Today! Clean CARFAX. NEW ARRIVAL!!!. Gray 2004 Lexus RX 330 AWD 5-Speed Automatic Electronic with Overdrive 3.3L V6 SMPI DOHC 24V Proud recipient of Toyota President's Award for 25 Consecutive Years! Call & Come By Today! CARFAX One-Owner. Clean CARFAX. 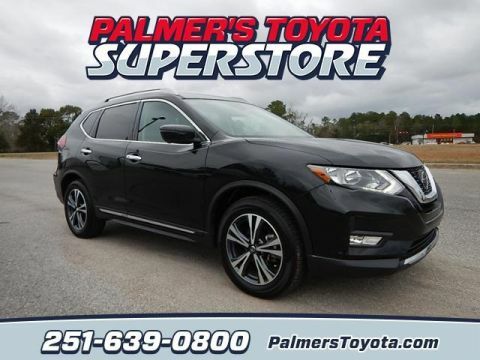 26/33 City/Highway MPG Black 2018 Nissan Rogue FWD CVT with Xtronic 2.5L I4 DOHC 16V Proud recipient of Toyota President's Award for 25 Consecutive Years! Call & Come By Today! Clean CARFAX. ***CLEAN CARFAX***, Local Trade, LEATHER, ALLOY WHEELS, Sunroof / Moonroof, NAVIGATION, NEW ARRIVAL!! !, BLUE TOOTH. 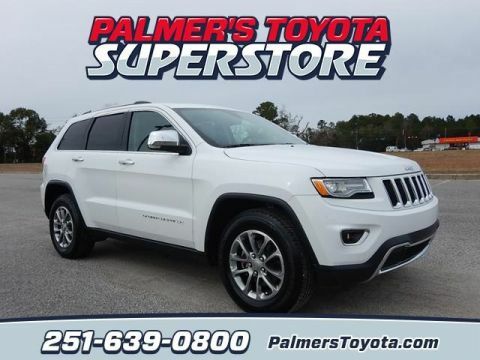 19/26 City/Highway MPG White 2016 Jeep Grand Cherokee Limited RWD 8-Speed Automatic 3.6L V6 24V VVT Proud recipient of Toyota President's Award for 25 Consecutive Years! Call & Come By Today! CARFAX One-Owner. Clean CARFAX. Black 2018 Chevrolet Colorado LT 4WD 8-Speed Automatic V6 Proud recipient of Toyota President's Award for 25 Consecutive Years! Call & Come By Today! CARFAX One-Owner. Clean CARFAX. 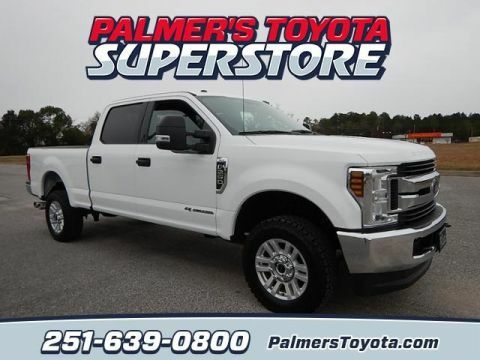 White 2018 Ford F-250SD 4WD TorqShift 6-Speed Automatic Power Stroke 6.7L V8 DI 32V OHV Turbodiesel Proud recipient of Toyota President's Award for 25 Consecutive Years! Call & Come By Today! CARFAX One-Owner. 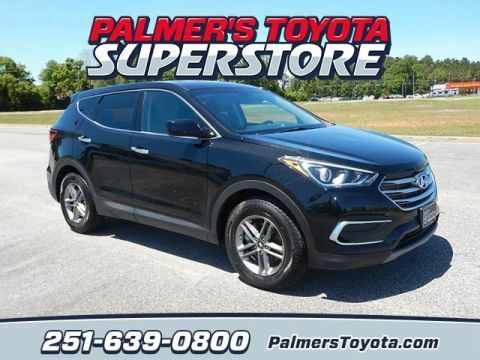 20/26 City/Highway MPG Black 2018 Hyundai Santa Fe Sport 2.4 Base AWD 6-Speed Automatic with Shiftronic 2.4L I4 DGI DOHC 16V Proud recipient of Toyota President's Award for 25 Consecutive Years! Call & Come By Today!